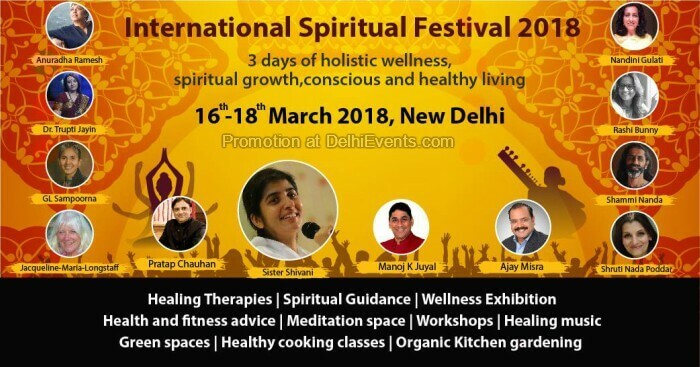 The International Spiritual Festival is a 3-day event of holistic wellness, spiritual growth, conscious and healthy living. Sister BK Shivani, one of the most well-known spiritual leaders, will be giving the keynote address. Join us as we breathe and meet one another on this path of discovery and awakening.